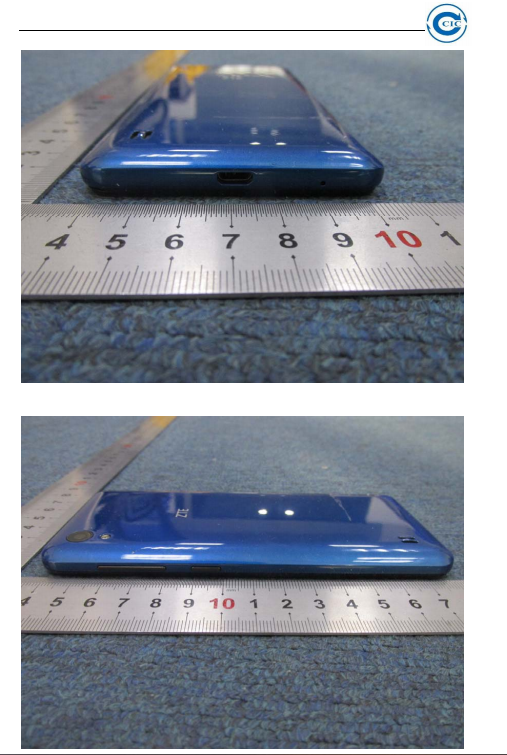 Looks like a Blade Z Max. 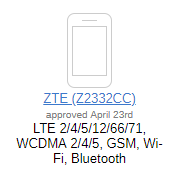 Another new ZTE phone passes through the FCC. Bands aren't very impressive though. Well no band 71 means no money from me. I really like this device too. 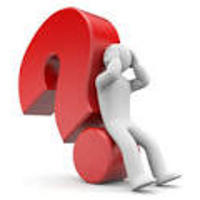 Hasn't it been several years that Nubia has been a separate company and not part of ZTE? 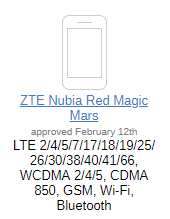 I'm not 100% sure on this, but I believe ZTE still holds a minority stake in Nubia. 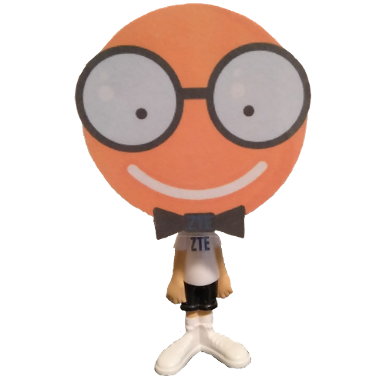 Since ZTE owns less than 50%, technically they are no longer considered a subsidiary. Anyways, this device wasn't designed with the USA market in mind. It's very interesting they would try to release it here without the full band support people would want. And the unlocked device market is tough to crack here, so I don't really expect it to do very well as other OEMs have tried. You "have to" get into a carrier store here. As One Plus has gotten. I don't particularly like the idea that you need to be in bed with the carriers to be successful in the USA, but that's just the way it is for now. 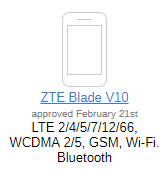 ZTE Blade V10 coming in hot from the FCC! 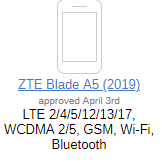 @hollap, looks like ZTE is on the move this year. 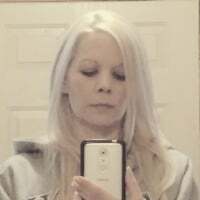 I keep watching for the new Axon for the USA. 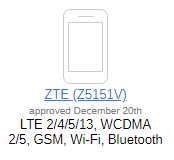 @rasalon These devices have always been the bread and butter for ZTE. I'm hopeful we will see a more premium device this year. 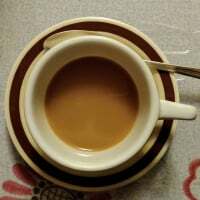 @sshasan So what you are saying is, you know as much or as less knowledge than the rest of us here on the USA ZTE Forum. Meaning you have 0 inside track. Bummer. 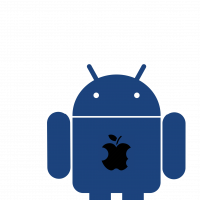 I thought I could squeeze some inside info about some future Flagship Device. LOL. 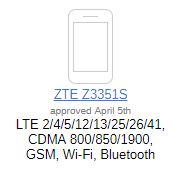 😀 Speaking of ZTE Flagship Devices in General. The Axon 10 has an official Launch date in China. 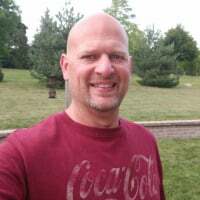 Sometime in Mid May (I forgot the exact Date) Good for them. 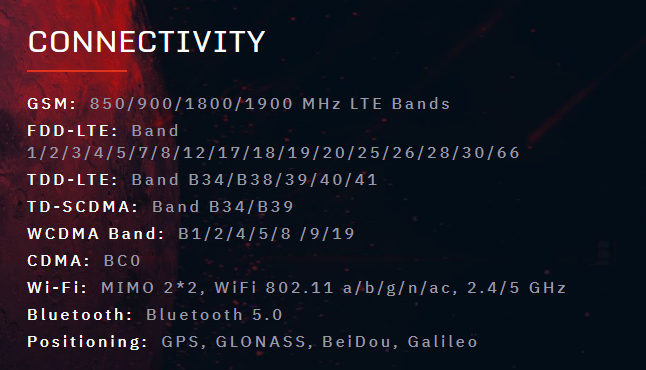 5G tests on 5G network on the Axon 10 in China look impressive BTW.